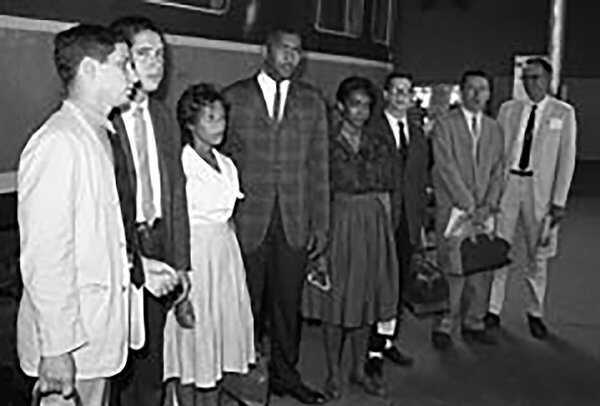 The Freedom Rides brought together people of different races, religions, cultures, and economic backgrounds from across the United States. 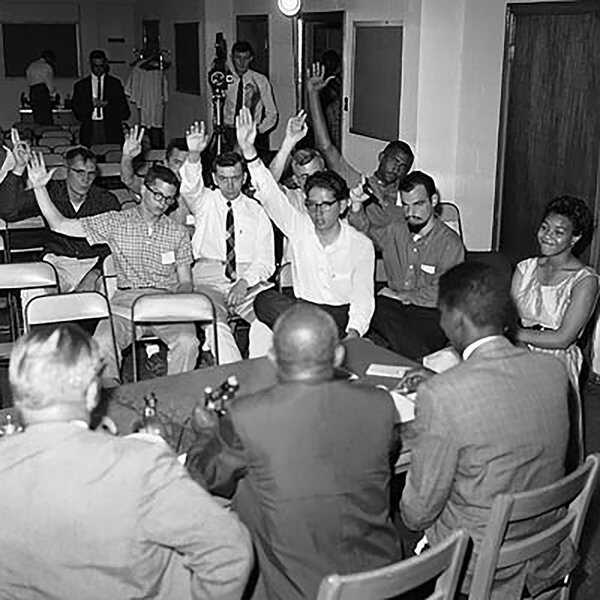 Unlike most other campaigns of the Civil Rights Movement, a single organization or charismatic leader did not dominate; instead, history was made by courageous men and women who chose to join the Rides, alone or as part of groups such as the Congress of Racial Equality (CORE), the Student Nonviolent Coordinating Committee (SNCC) and the closely linked Nashville Student Movement. Many Riders were students in their late teens or early twenties. The key lesson of the Rides was "the ability of ordinary citizens to affect public policy" wrote historian Raymond Arsenault in his book Freedom Riders: 1961 and the Struggle for Racial Justice. Individuals without legal training or political connections were nevertheless able to make headlines and confront an unjust system. 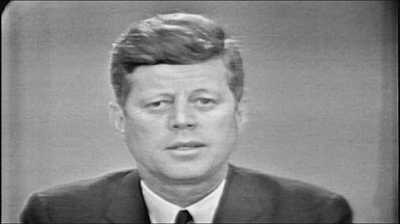 The change that they created was democratic in its most direct sense -- as the actions of ordinary people compelled established movement leaders like Martin Luther King, Jr. and government officials like JohnF. 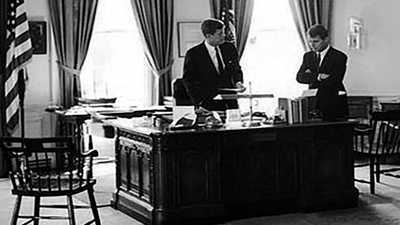 Kenneddy, Jr. and Robert F. Kennedy to respond. Arsenault argued that the Freedom Riders, more so than any other activists of the time, prefigured the "rights revolution" and the movements for feminism, the environment, gay and lesbian rights, the rights of the disabled, and the end of the Vietnam War. 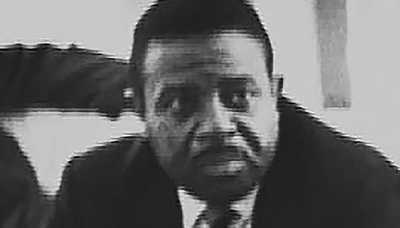 The integrated Civil Rights Movement of the early 1960s would eventually be tested past its limits, splitting into Black Power and other factions. But during the Freedom Rides, the coalition held. As Rider Glenda Gaither Davis put it in her interview for Freedom Riders, "Even though we came from many different places and we had many different cultures and many different home environments... we were very much unified because we had a common cause and we were all moving in that direction, and we did believe in what were doing. We knew that we had taken a stand."